Your direct contact to the guarantor of quality. We’re here for you. Because we value a reliable and trusting cooperation. 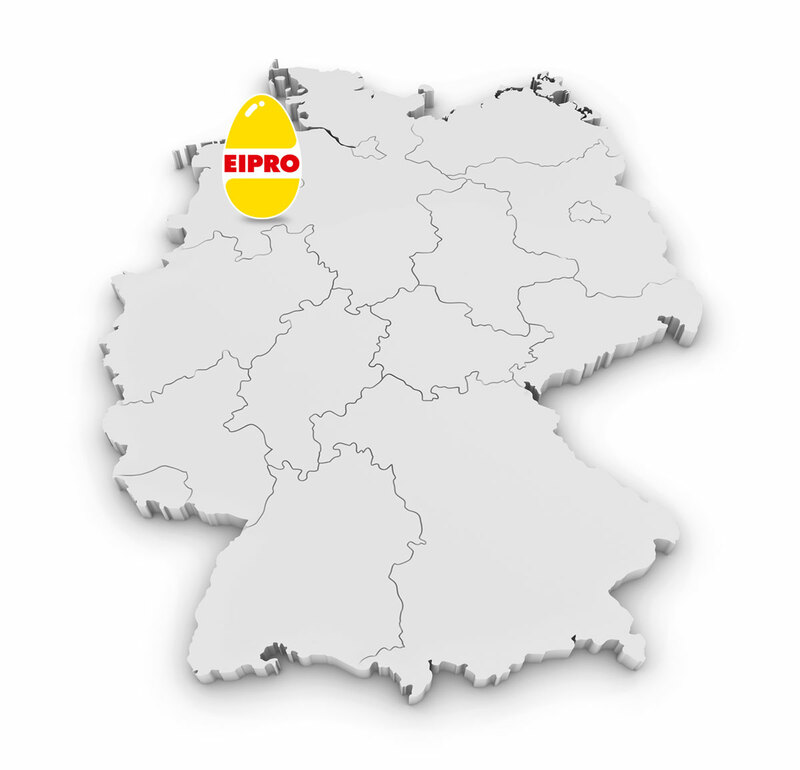 Please contact us if you want more information and are interested in innovative EIPRO products. Just use our contact form. We will contact you as quickly as possible. I agree that my details are being stored and that EIPRO-Vermarktung GmbH & Co. KG may use them in future to send me information about their products, services and promotions by postal address or e-mail. I can withdraw my agreement at any time.